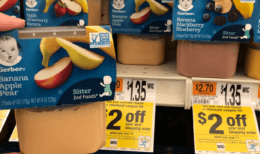 Starting 3/22 Stop & Shop will have DeCecco Pastas on sale for just $1.67 each. 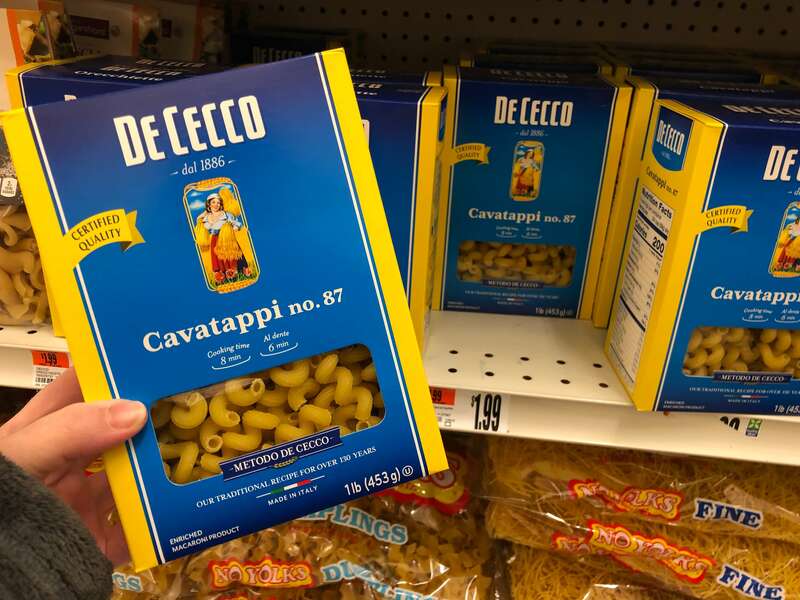 We’ve got a really great$0.75/1 DeCecco Pasta any, Regional coupon avalable from the 2/24 Smart Source. After coupon we’ll pay just $0.17 per box! Also on sale this week is DeCecco Gnocchi or Lasagna Pastas on sale for $2.50 each, after coupon we can score this pasta for just $1 per box! Great time to stock up for those holiday dinners! 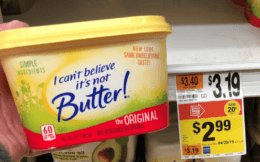 Rachael Ray Nutrish Purrect Entrees Only $0.46 at Target!